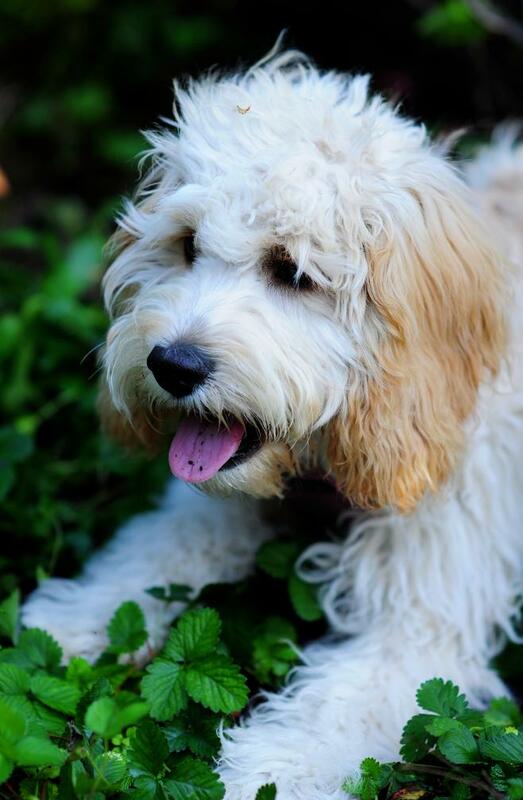 We are looking for cockapoo breeders in the Long Island/NYC area. We would be willing to travel into nearby Pennsylvania and NJ as well. Could you please email us with experienced breeders? we are looking for a cocapoo in raleigh nc area. Please help. P.S FORGOT , WE ARE IN LONG ISLAND N.Y BUT ARE WILLING TO TRAVEL TO N.J OR P.A CT.
that is the website. We had him for almost a year now and he is amazing in everyway, they use a breeder who is located in Minnesota and they bring in a few form time to time or would bring in more if they had the demand. It was a great experience from beginning to end. The guy John who works there was so helpful. We will certainly be paying this place a visit again soon! 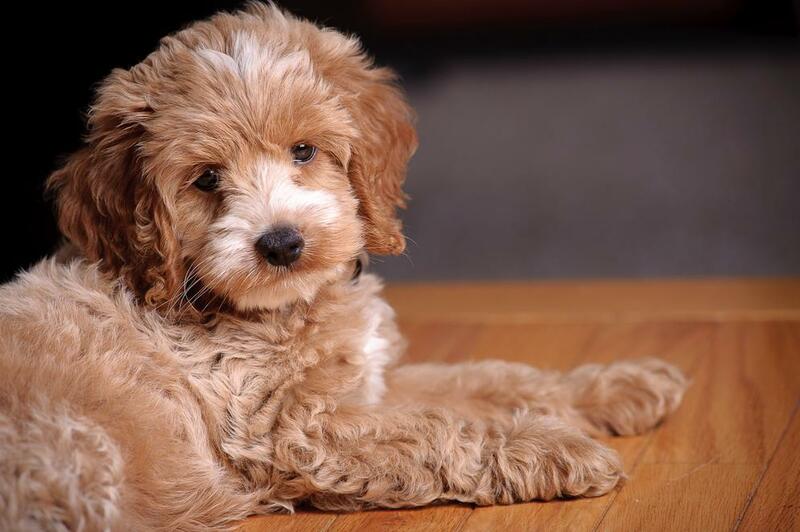 I am looking for cockapoo breeders in the Long Island NY, NJ, PA or RI. Could you please email me with experienced breeders? 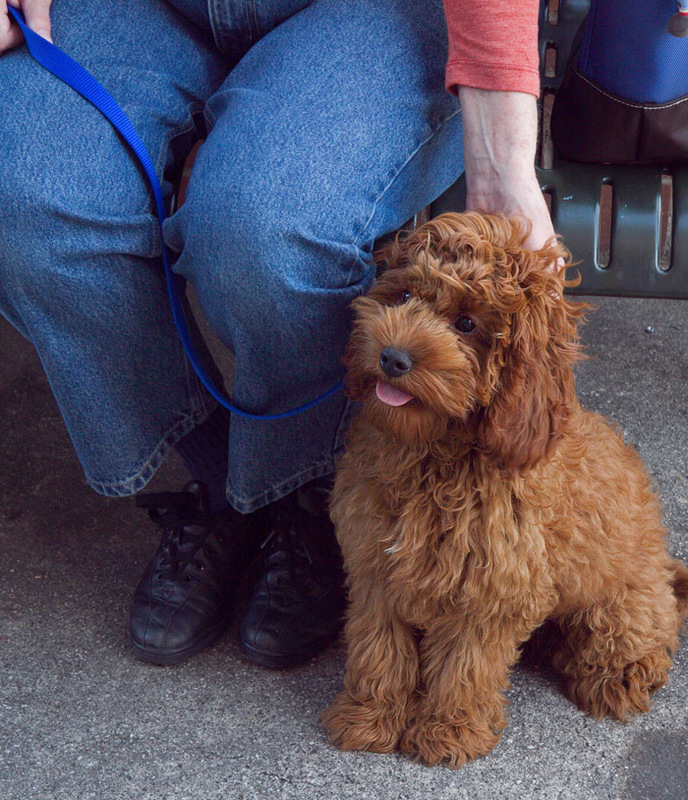 We’re looking for a cackapoo that’s around 1yrs old and already trained….Please let me know my best options. seeking a young cockapoo. We live in the chicaoland area. Hard to fine. We are loking for a male. 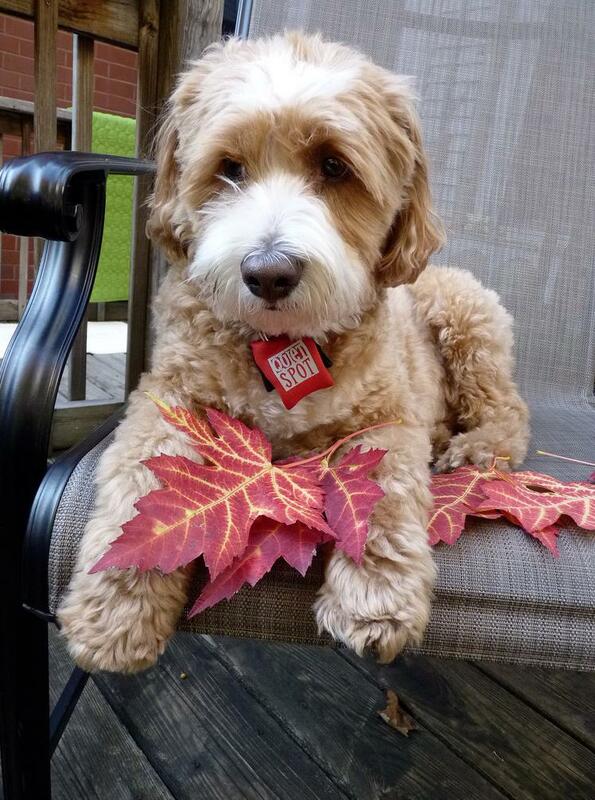 We are looking for a Cockapoo in Michigan or Ohio, prefer a rescue but of course would consider from a breeder. Any information would be most appreciated, since we are not having any luck finding a rescue for Cockapoos :) Thank you. 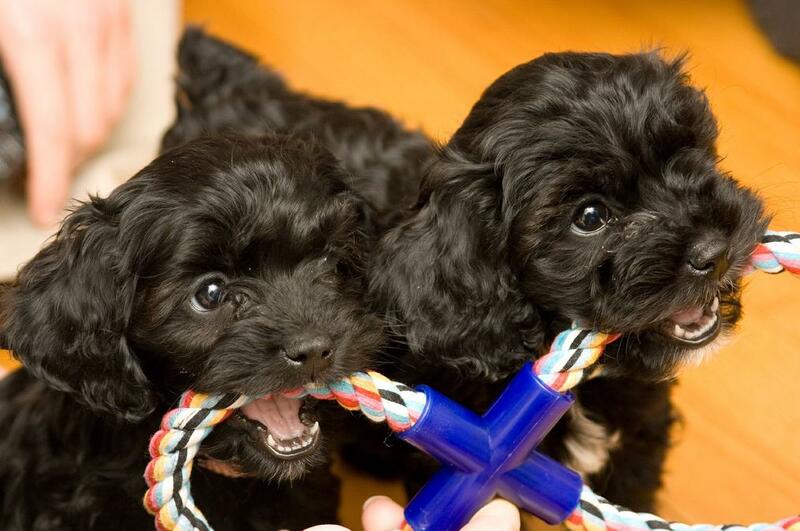 I am interested in a cockapoo (medium size). I’d take a puppy or an adult. Looking to rehome our 5 year old cockapoo. He is an adorable, lovable dog. He would do beautifully in a child-free home with people who can give him plenty of attention and exercise. We love him dearly, but are not able to give him what he needs. We live in the New York area. Please contact me if you are interested. Thc Cockapoo in the last picture “Melmasur” who is white or almost white but with the buff or apricot markings on ears and shaped just like that with that type of coat is the one I am seeking. It is the most closest one that resembles the one that I lost from old age and loved so dearly. I know it is difficult to obtain one with the same look and characteristics. But, am determined to seek it out. Are you able to breed or get me a young adult who resembles my beloved pet? I am able to do what it takes if it is at all possible for my desire to be a reality. Contact me through my email address provided below. We would love to provide a home for for a puppy looking for one. We lost our beloved pet in October 2014 after a long life together, and are now ready to find another puppy to love. Please contact if you are looking for a living home. Our children are now in college or seeking their fortunes ;). We have lots of room and love to give, in Maine. Do any of these breeders breed with an English Cocker Spaniel? I really would rather not have to travel to England to find one! Loiling for to rescue puppy cockapoo in CT. Looking for English Cockapoos. Anyone know of a breeder? Looking for Cockapoo (male or female). We live in Nebraska, but are willing to go outside of this area to get the perfect pet! I love the color and markings of Colin Thomas, in photos above, but love the breed in general. Looking desperately for a great cockapoo near long island.new York .But will travel ! looking for a cockapoo rescue female in Wisconsin. My legally blind friend needs a companion dog – she will love it; she will care well for it; and it will keep her happy! Looking for a young pup 2 or under.in the Louisville area. Looking for a 1-2 year old cockapoo. VA, MD and PA are acceptable to travel. Love the caramel colored ones. looking for a cockapoo about1-2 years old. we had one and she’s gone now but I miss her every day,my e-mail is jayeskin@hotmail,com we only want one from the new York area because I don’t want her to travel too long. We are looking for a female cockapoo. Preferably a puppy to two years old. We live in Houston, Texas. Can anyone help us? Looking for a female Cockapoo adult to love and cherish! I have no other pets, I have great references. Live in own home on an almost acre with a real fence. I have had many dogs who lived to happy old age. She would veryl loved and pampered.Live inNew England, will drive to anywhere in New England. I would welcome a home visit. Please get in touch with me! Praying for you to contact me! I am interested in a Cockapoos rescue and am in the Orlando, FL area.